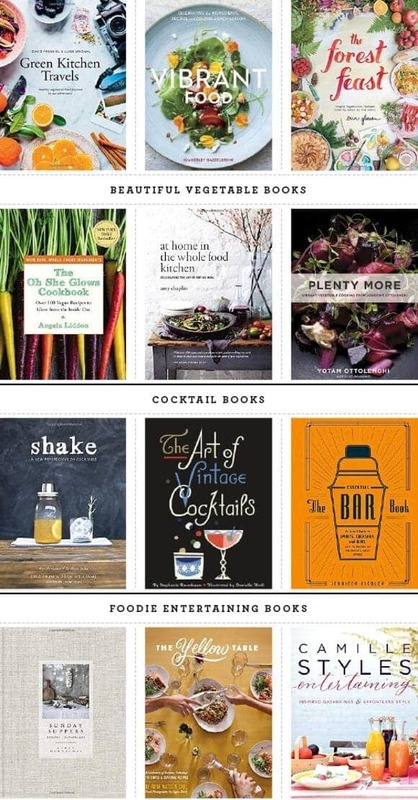 Cookbooks make the best holiday gifts. Here are some of my top picks of 2014! It’s that time of year again! 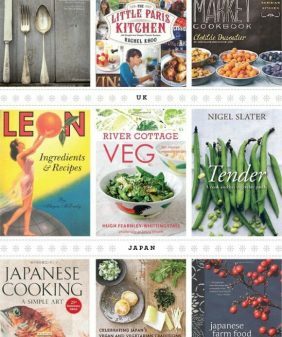 I think cookbooks make the best gifts so I’ve rounded up tons of my favorites in a variety of different categories. Hopefully there’s something here for everyone on your list (and then maybe a little something for yourself too). If I’ve missed any of your favorites, leave me your recommendations in the comments! those look great! I also want Joy the Bakers new cookbook! A few of those are on my list! Especially Edible French and Plenty More! Oh my! What a fabulous selection of cook books. I would love any one of them!!!! For a food bloggers book I love The Sprouted Kitchen. The cookbook junkie says thank you and yippee. I’m addicted to cookbooks and my guy? doesn’t help…he’s worse than I am. Torture me if you must but I will never reveal just how many we own. The cookbook junkie says thank you and yippee. I’m addicted to cookbooks and my guy? doesn’t help…he’s worse than I am. Torture me if you must but I will never reveal just how many we own. Merry Christmas to me. What a great selection of books! There’s so many I want to explore and definitely some new ones I didn’t know about. yay! Thanks for the roundup because some of these are not on the Amazon wish list…yet. I would add Homemade Decadence by Joy the Baker and also Sheet Pan Suppers by Molly Gilbert. ooh i have sunday suppers and love pouring over it! the cocktail books look especially tempting because cocktails are something i want to get into more! 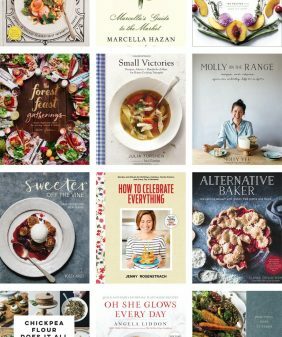 Thanks so much for including my cookbook! I have several of those books in my collection, and a few on my holiday list! Just recently received Plenty More…it’s inspiring for sure. Of course, Angela – love your book!! You always have the best gift guides! 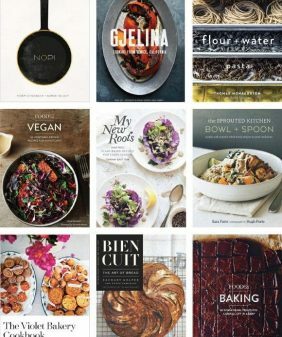 There are so many of these cookbooks that I want to add to my collection… I have At Home In The Whole Food Kitchen, and it’s one of the best cookbooks I have! Such ingredient intelligence. 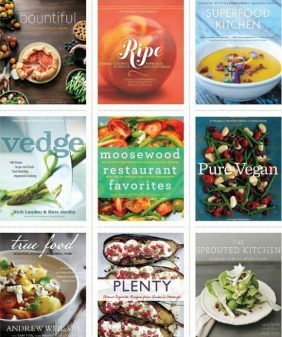 I would love to have the Oh She Glows cookbook, Plenty More, all the beautiful vegetable books, and the French cooking ones! Basically, everything. 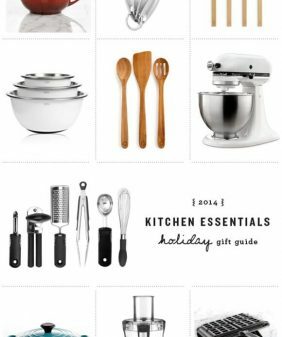 Wow this is an awesome gift guide!! Especially all of those books, I am a cookbook hoarder!! What a great round-up! Some of these I all ready have and some are on my list for Santa. Yeah!! Thanks so much for including Vibrant Food here! I’m so flattered by the company it’s keeping. xo! Such a nice compilation! Already have a couple of these, can’t wait to get my hands on more!